Generally, taking a hike on the Pacific Crest Trail does not require any special permits or fees. You can go to just about any trailhead in Oregon and start hiking. However, there are a few exceptions to that rule. Some are simply a matter of filling out a free wilderness area registration form at a trailhead. Others require you to obtain a wilderness camping permit in advance of your trip for a small fee. The latter of these are in order to keep particularly sensitive wilderness areas from being overrun and trashed—something that, unfortunately, continues to happen as hiking the PCT becomes more popular. Here you will find a list of the current PCT permit requirements in Oregon. If you plan on hiking more than 500 miles continually along the PCT, you need to obtain a thru-hiker permit from the PCTA. This free permit allows you to travel and camp on all federal lands (e.g., national forests, wilderness areas, national parks) along the PCT corridor. If you are only planning to hike the PCT in Oregon (455 miles) you do not need this permit. Each thru-hiker must secure his or her own permit. You can apply for permits directly on the PCTA website. A daily quota limit was implemented in 2016 to spread out trail traffic, so having some flexibility in your desired start date can be helpful. Check PCTA’s website for application dates and be prepared to wait a few weeks to see if you are granted a permit. Some Oregon national forest and wilderness area trailheads have small kiosks and wooden boxes containing bundles of self-issue permits. These permits are free, and you’re required fill them out when you come to them. The information you provide (e.g., number of hikers in your party, where you plan to camp, etc.) helps agencies apply for trail-funding grants in order to help maintain the PCT and other area trails. It also lets authorities know where you are, which can be essential to helping locate and evacuate you in case of a natural disaster such as wildfire or landslide. All you need to do is fill in the information on the form, sign it (this states that you agree to the rules and regulations of the area—read them! ), then leave one copy in the box and attach the other copy to your pack. There are three areas in Oregon that require special permits for camping on or near the PCT: Crater Lake National Park, Obsidian Limited Entry Area (near Three Sisters), and Pamelia/Shale Lake Limited Entry Area (near Mt. Jefferson). You must obtain and be in possession of these permits to camp in these areas, or risk a hefty citation. Some of these areas also require you to camp in specific, designated areas in order to keep impact isolated in sensitive environments. When planning your trip and applying for these permits, you can improve your chances of getting the dates and locations you want by avoiding weekends and holidays. Click the menu items below for more info on each. The national park requires all PCT and backcountry hikers to obtain a park wilderness permit for camping within the park boundaries. Camping is limited to designated wilderness areas, and recommended in five established backcountry camp locations. Camping is not permitted anywhere between the park road and the rim of the crater. Permits are free and must be obtained in person from the Steel Visitor Center on Munson Valley Road, or at the Rim Village visitor center. This permit is not required if you have a PCT thru-hikers permit. Located within the Three Sisters Wilderness, this special area requires permits for both dayhikers and backpackers to explore and camp in this unique volcanic environment. PCT hikers are permitted a pass-through, but not permitted to camp without an Obsidian Area Permit. LNT camping should be done at existing sites, and you should be mindful of areas that have been closed for rehabilitation. Permits are $6 and should be obtained in advance of your trip. If you cannot acquire a permit for this area, or you don’t know the exact dates you’ll be passing thru, the next-best area to camp is Sawyer Bar, 2 miles north. Located in the Mount Jefferson Wilderness, this popular, near-trailhead location requires permits for all campers in the Pamelia Lake, Hunts Cove (including Hanks and Hunts lakes), and Shale Lake (on the PCT) areas. All camping must be done at designated campsites at each location. Pamelia Lake Permits are $6 and should be obtained in advance of your trip. If you cannot acquire a permit for this area, or you don’t know the exact dates you’ll be passing thru, there are several campsites near the PCT both north and south of this area. Many PCT trailheads in Oregon require vehicles to display a Northwest Forest Pass (NFP) for trailhead use. Typically, these are trailheads that are improved with information boards, permit kiosks, restrooms, picnic facilities and trash service. This includes most Sno-Park trailheads. NFPs cost $5 for a day pass and $30 for an annual pass, and can be obtained at most ranger stations and many outdoor recreation businesses, such as REI. 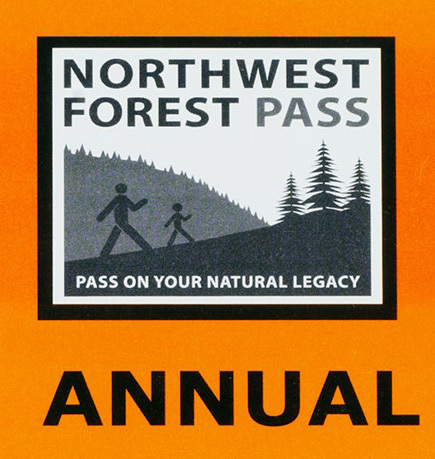 Annual passes can also be purchased on the USGS website and at Discover Your Northwest. Trailheads that are just turnouts on the roadside, and on remote forest roads typically do not require passes. 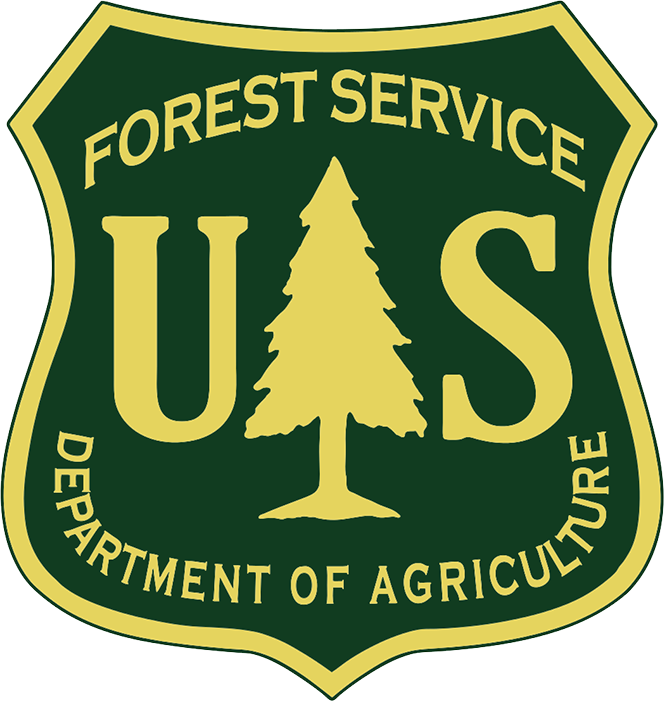 For a complete list of all the trailheads in Oregon that require a Northwest Forest Pass, CLICK HERE.